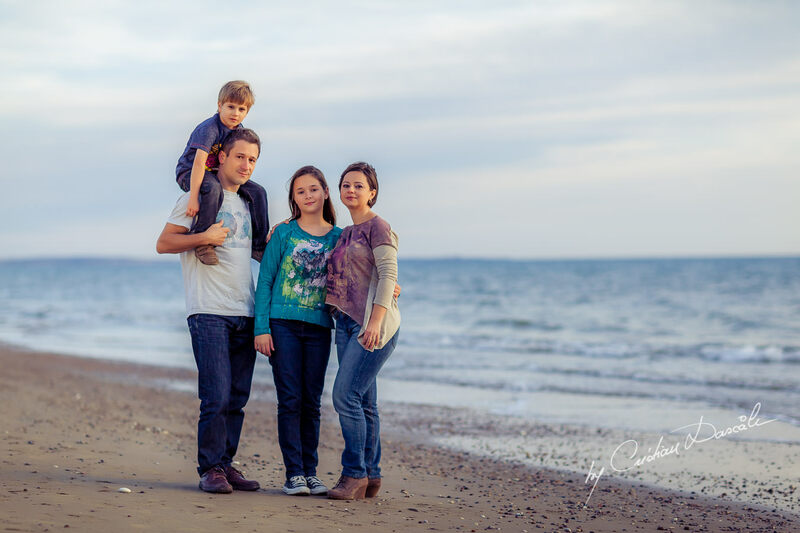 For each and every one of us, life starts as we begin our journeys within a given family. From here, we need to move forward with our lives. We grow up, find our soul mates, get married and start giving life to our children. This is the circle of life, one full of countless events and occasions that we always want to hold on to and remember. Moments, emotions, feelings, smiles and experiences are all on the course of a river, a river called life – this is what we all experience in our journey. 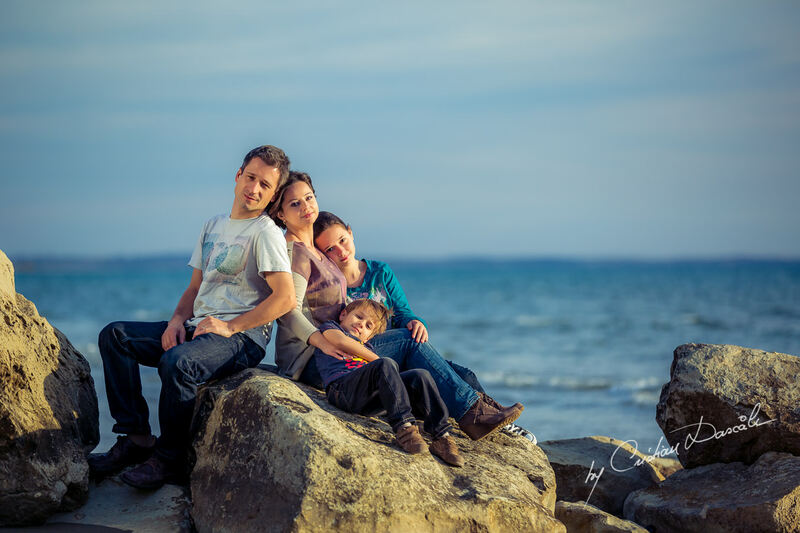 As time passes we strive to capture the moment and hold on to it as it is. That real moment: simple, fantastic and beautiful. There is nothing in life that lasts forever and the time, memories, feelings and emotions are all priceless as they travel down the river of life. 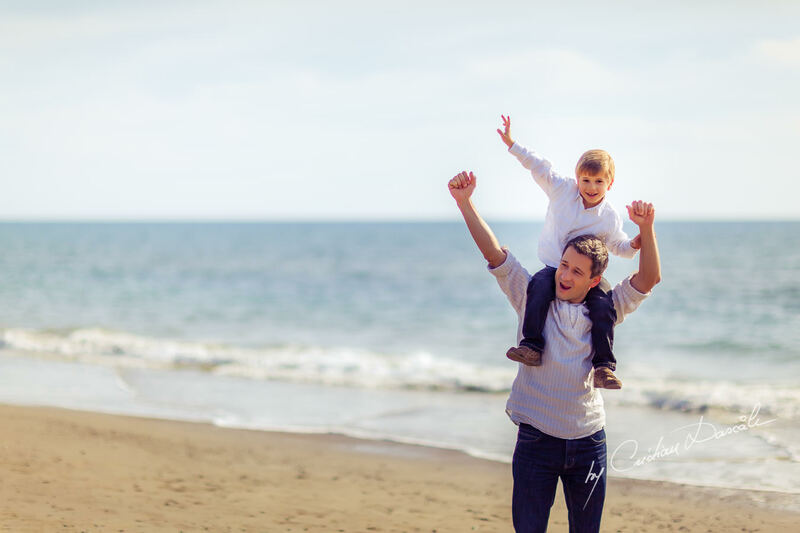 It is wonderful to capture those moments of joy and make sure they will always remain within your memories. 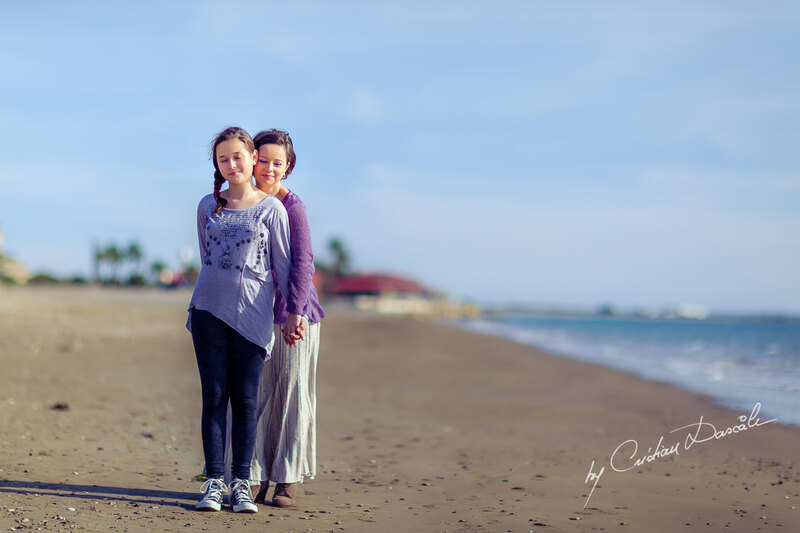 With family photography in Cyprus, the precious family moments can be more than a memory – they can be a visual record of important moments in your life shared with you and your children. A parent’s love is an unconditional, powerful force that is difficult to describe in words. It is a mother’s glance as she lovingly gazes at her daughter; it is the sparkle in a father’s eyes as he embraces his son in his arm. 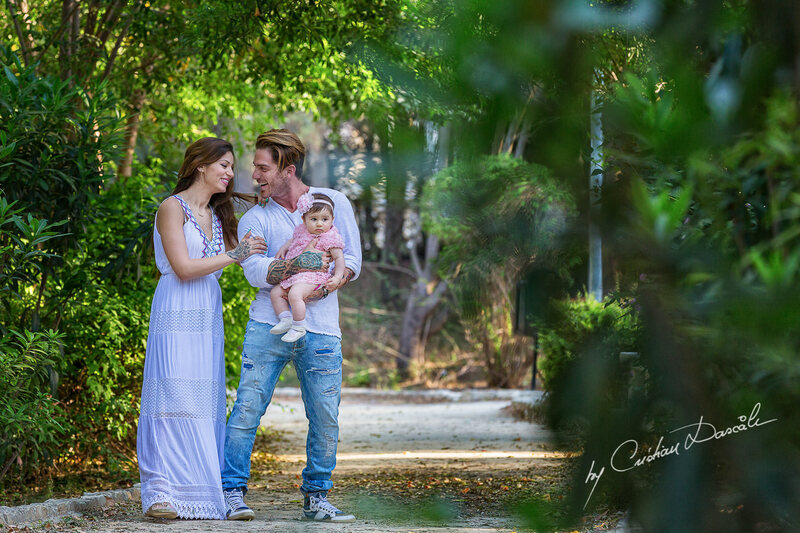 Parental love is an indescribable energy that comes deep from within. 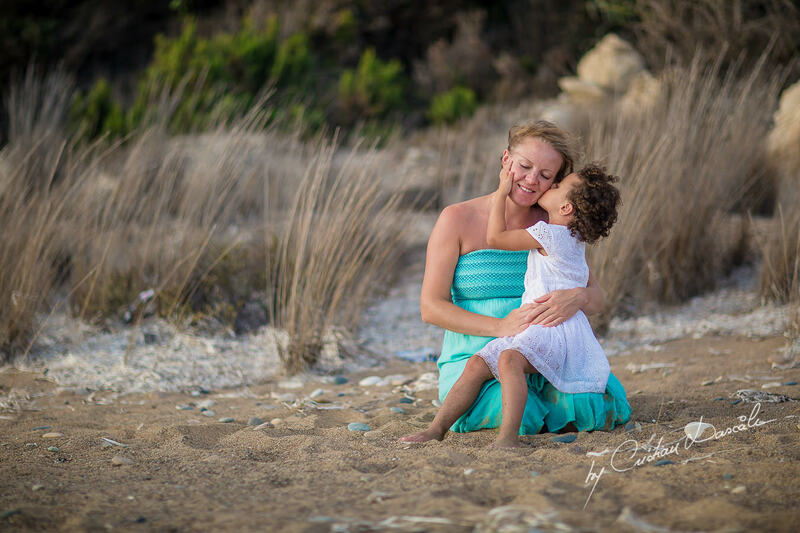 It is a selfless love with no limits – which makes it all the more beautiful when captured through the eyes of a photographer. 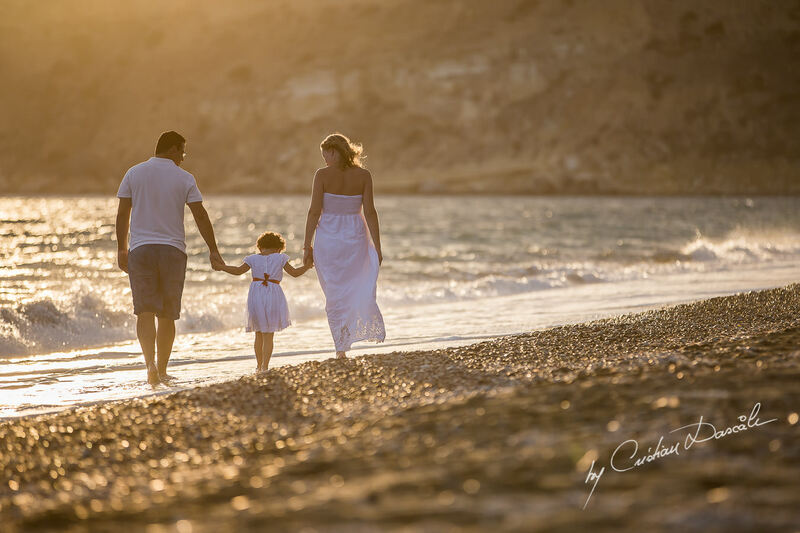 My family photography in Cyprus is a touching way to hold on to those special moments between two parents and their children. Life is a beautiful gift that we should all treasure and never take for granted. Laughter, smiles or tears of joy can never be bought, not even with all the money in the world. 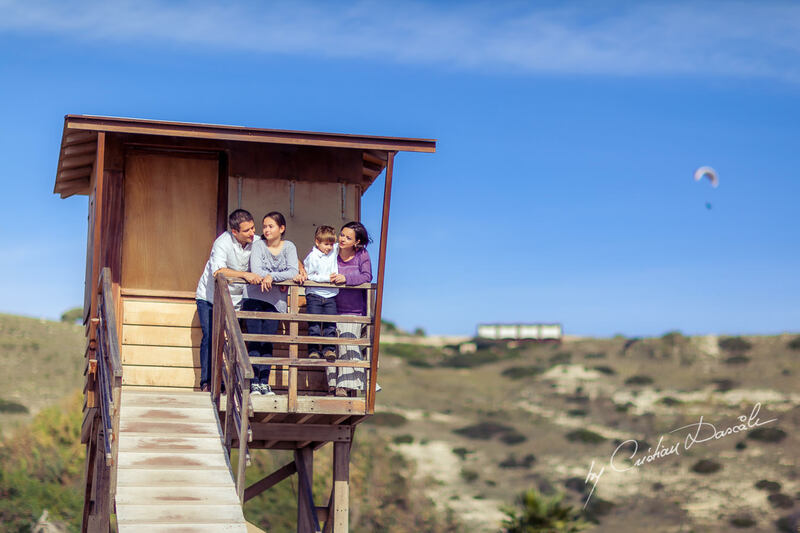 These are moments that come right from the heart and as they travel like the wind, so capturing them through family photography in Cyprus is a unique way to preserve those memories forevermore in space and time. 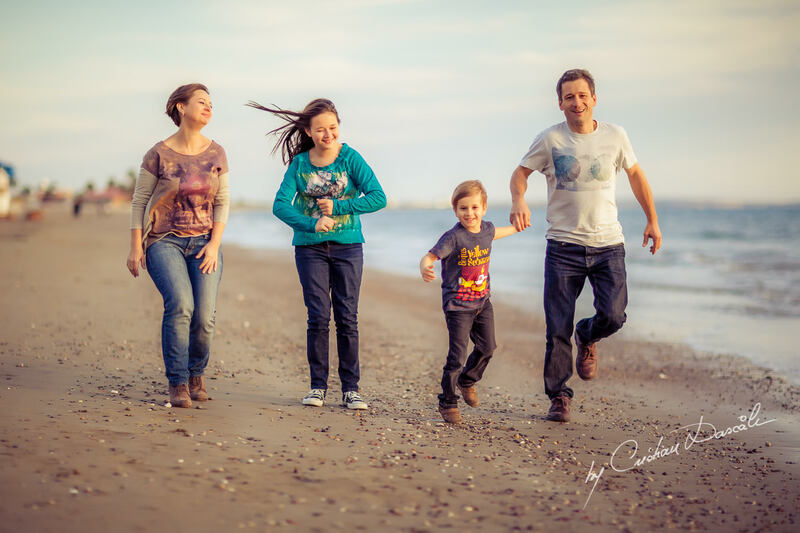 Our family photography sessions are relaxed, stress-free and highly enjoyable. If you would like to learn more please contact me and I will be happy to answer your questions.